Ahead of their highly anticipated performances at this years Soundwave fans of Judas Priest and Dragon Force are in for a treat! The Soundwave crew have just recently released details on a conjoined side wave with the two. 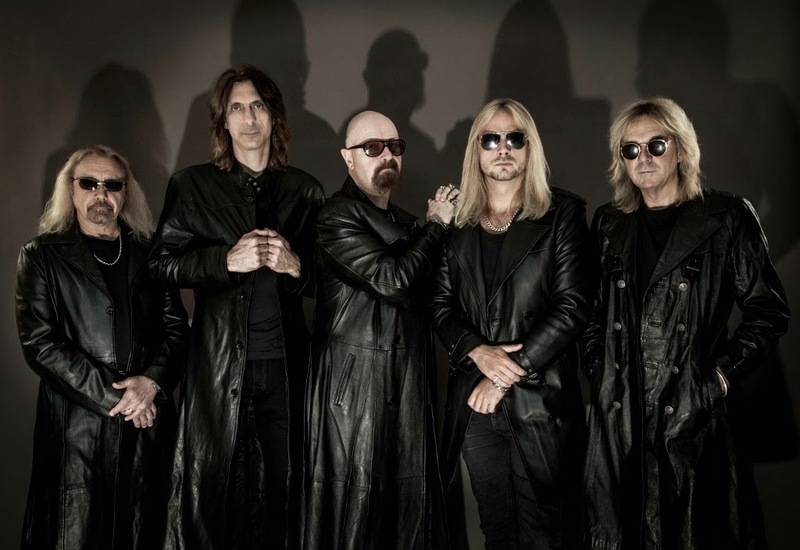 With nearly 40 years under their belt with being in the scene and an extraordinary line of such statue with over 46 million album sales, a Grammy award and seventeen studio albums at their disposal, including last year’s release of ‘Redeemer Of Souls’ , they are an act to be reckoned with and have an amazing legendary status. Now lets combine that with Dragon Force. With six studio albums released, UK metal lords Dragonforce complete a perfect combination with touring buddies Judas Priest . Known for their Reckless guitar solos and intensifying gigs with a performance due to make any metal head every time weak at the knees. They will only be doing sideshows in Brisband and Sydney, but fear not if you don;t live their you can still catch them at Soundwave 2015.